Self-described “open-source architecture studio” UNStudio is spinning off the tech startup UNSense, which will focus on collecting data from buildings to ultimately improve how people occupy them. UNStudio co-founder and Dutch architect Ben van Berkel has called the move integral to incorporating technology with architecture, and the first step in future-proofing potential new projects. Citing an aim to improve the environment and health of cities through more efficient design, UNSense will focus on using sensors to cut waste, create seamless interaction between the occupants and the building systems, and track air quality. UNSense will be located in its own office at the Freedom Lab Campus tech hub in Amsterdam. 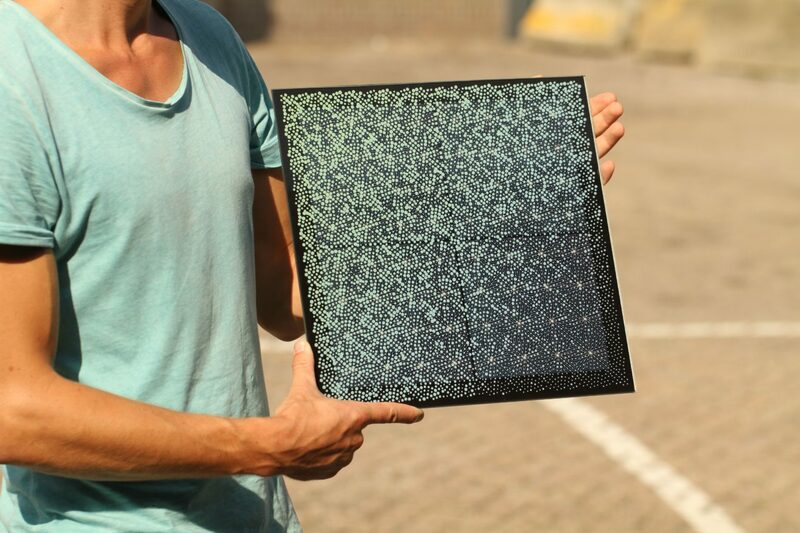 While the company was only just formed, it’s hit the ground running with the launch of a power-generating “solar brick” and recommendations for planning sustainable, people-focused cities that learn from the data they’re collecting.